Based on frequent conversations we have with customers, there is a bit of mis-understanding about the difference between salvaged and reclaimed wood . This also applies to using salvaged and reclaimed terms while discussing GREEN. The bottom line is most anything that is or will be sustainable can carry the “Green” label. We prefer the term sustainable to Green as it is easier to understand and apply. This also is true of salvaged verses reclaimed. Both meet the sustainable label and therefore are “green”. 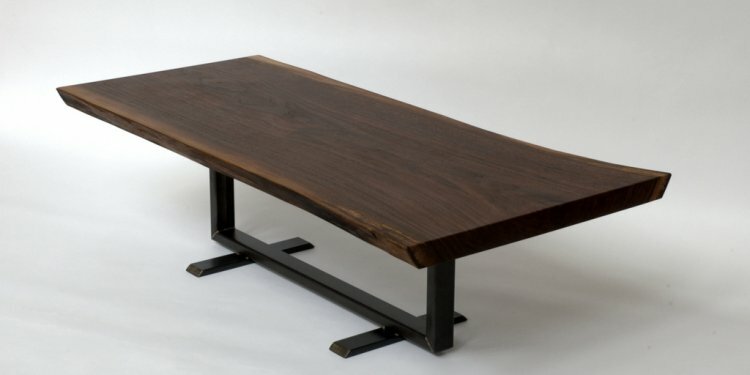 The difference is also simple; reclaimed is material re-used from its original intended usage. A beam pulled from and old warehouse or dock is ‘reclaimed’ for use in a new setting. It could be cut up, re-shaped or used in any context, but the simple act of re-using fits the “reclaimed” definition. Salvaged products come from items that were taken/secured because of a need for them to be removed. A simple illustration would be trees removed for a highway or new building. These are then processed into new products such as lumber, siding and/or furniture. This is different from harvesting trees on a commercial basis for resale.